Disney’s Club Penguin MMO has many mini-games for penguin players to try out. Some of the games are centered around helping out certain areas in town, such as making pizza’s or unloading coffee beans from a truck but not all games are that tame when it comes to playing on the island. For those who are looking for more fight club penguin style, there are a few games that offer some exciting and family friendly penguin combat. If you are new to the Club Penguin world, you can learn more about how to get started with this virtual world by checking out Club Penguin – What is it? and for more on actual game play, see How to Play Club Penguin’s Card-Jitsu. Once you are logged into your account on the Club Penguin site, click on the map located to the bottom left of your screen. When the map pops up, click on the Snow Forts and your penguin will automatically transported there. Once there, choose a snow fort walk into it. When you get inside the fort, click on the snowball icon located on your control bar at the bottom of the screen. A target circle will then pop up and you can use your mouse to move the target circle around until you have it placed where you want that snowball to hit. 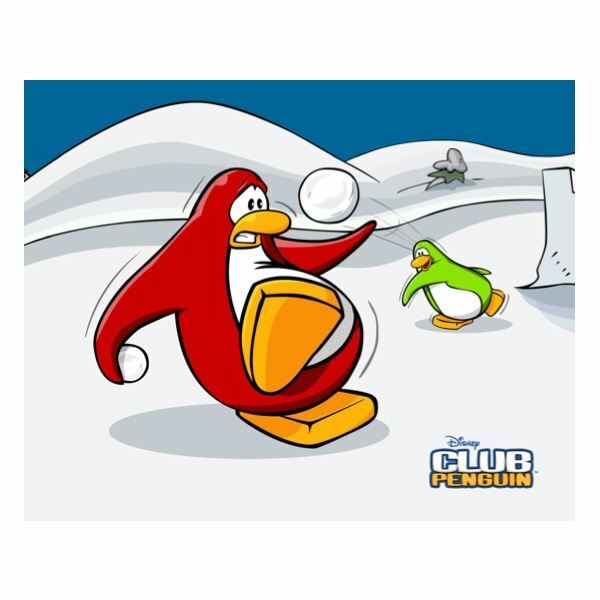 In order to join in on a snowball fight, you do not have to be a paid member of Club Penguin but can play with just a free account.Left click on your mouse and the snowball will fly! 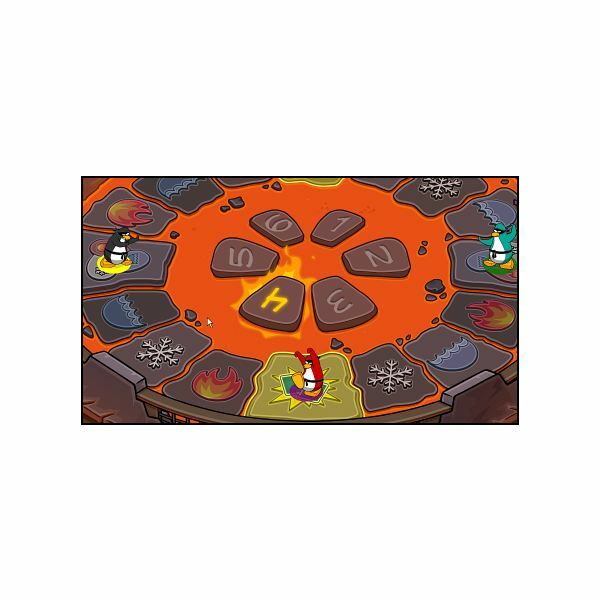 Card-Jitsu is a popular fight club penguin style game and the new version called Card-Jitsu Fire takes the original action up a notch. In the original combat game, penguin players are pitted against each other and must draw a better card than their opponent to win a ninja round. The three main categories of cards result in various attacks if they are played at the right time during the game. Attacks range from setting your opponent on fire, freezing them or drowning them an onslaught of water. becomes ninja, they are invited to enter the volcano and learn the way of fire. Penguin players also need to be Club Penguin Members with full account membership benefits to both become a ninja and get into the fire volcano. 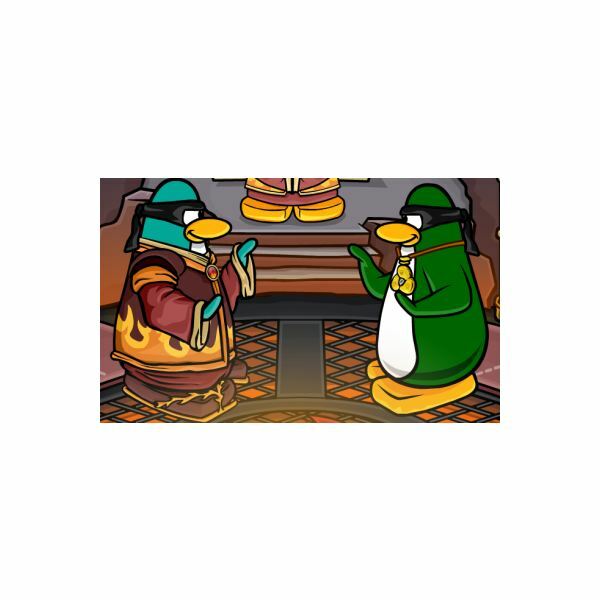 Card-Jitsu Fire up’s the fight club penguin style by placing the penguin players in a volcano arena for combat. In the image at the right is an example of what the in-game play battle ground can look like inside the volcano. Click on the image to get a better view. *images are provided by and are © 2010 Disney Online Studios Canada Inc.